Blizzard Entertainment deployed Hearthstone Patch 12.2 introducing the 2018 Hallow’s End which starts on October 17, the Headless Horseman and Monster Hunt Tavern Brawls, and a new Paladin hero. 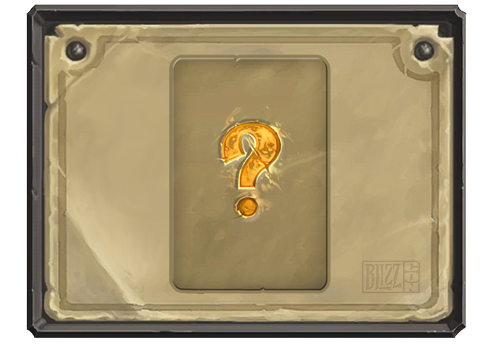 In addition, new daily quests, a new keyword: Casts When Drawn, new card backs, and bug fixes. 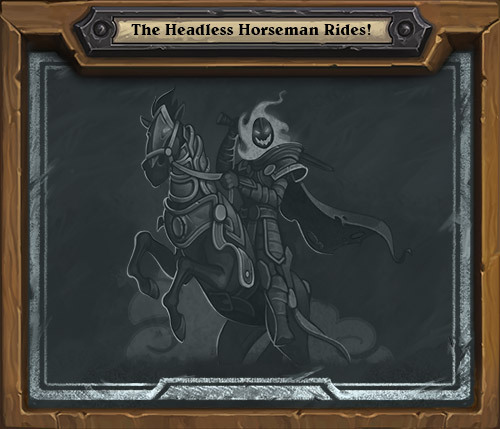 The Headless Horseman returns with a Hallow’s End celebration that’s trickier and treatier than ever! Hallow’s End begins October 17 and lasts through October 31. Get a free golden Witch’s Cauldron card just for logging in during the event! 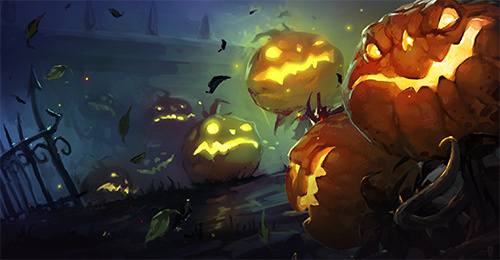 There’ll be decorations and special Hallow’s End emotes. 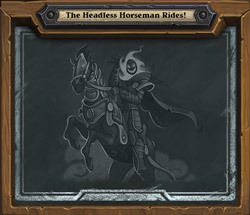 The Headless Horseman returns to Tavern Brawl, and friendly foes from the Monster Hunt join us for a new Tavern Brawl! Hallow’s End marks the arrival of a friendly new Paladin Hero who will be available for purchase as a part of a special deal! 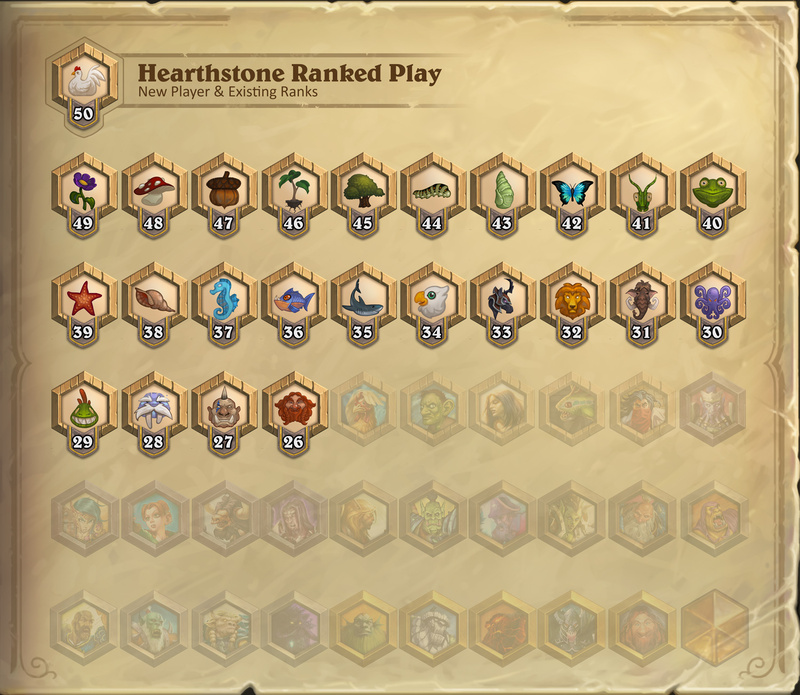 For newcomers to the Hearthstone Tavern, we added New Player Ranks to ease you into the fray. New Ranks from Rank 50 to 26 for new players only. New players can earn a total of 22 free packs just by ranking up in New Player Ranks, so it’s a great time to introduce a friend to Hearthstone! Earn 3 free Classic card packs by reaching milestones at Rank 45, 40, 35, and 30. 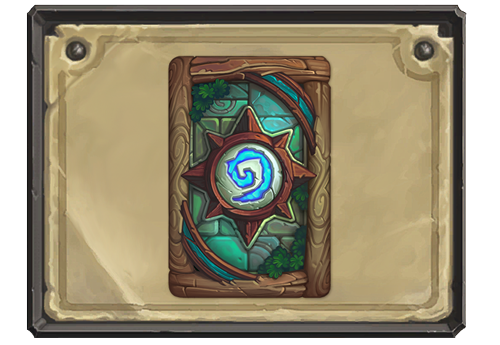 Upon graduating up to Rank 25, earn 2 Classic card packs, and 2 packs each of the most recent four Hearthstone expansions. There’s no loss of stars for losing a match while in New Player Ranks. New Player Ranks earn end of season rewards (the same rewards as reaching Rank 25). 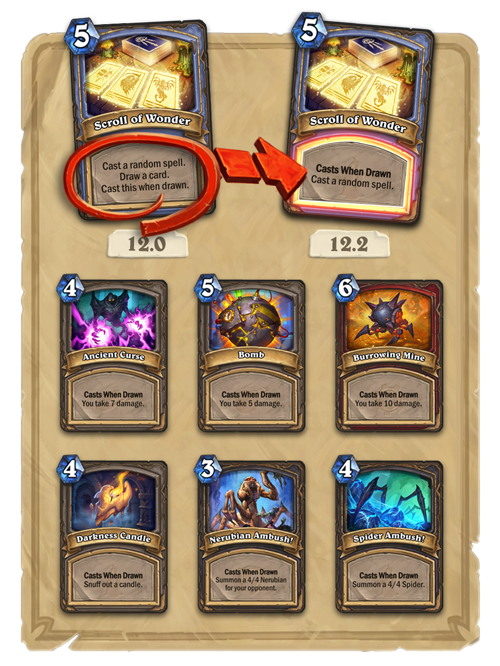 New players can unlock Wild Format and Casual mode by reaching Rank 25. As before, Tavern Brawls unlock after achieving Level 20 with any Class. This roaring deal includes 10 Classic card packs, and one of six Legendary dragons from the Classic set (instead of a random Class legendary). Even if you purchased a Welcome Bundle in the past, you can still purchase this one! “Spells are Fun!” Cast 40 spells. Reward: 60 gold. “Draw!” Draw 20 cards. Reward: 50 gold. “Full Northshire” Draw 30 cards. Reward: 60 gold. “Are We There Yeti?” Take 20 turns. Reward: 50 gold. “Time Warp Again” Take 30 turns. Reward: 60 gold. Innkeepers will now be able to select one additional Fireside Brawl from a curated library of brawls to offer their patrons during their Fireside Gathering events! Acquired from winning five games in Ranked Play, November 2018. Acquired by participating in Blizzard events during 2018. The animation when drawing multiple cards will now speed up after the first three cards are drawn. Resolved a disconnect that could occur when attempting to play cards while Myra’s Unstable Element is drawing a player’s deck. Fixed an issue where Countess Ashmore would sometimes draw fewer than the maximum number of cards possible. Earthshock will no longer sometimes deal damage to the target minion’s buffed Health total. Celestial Emissary’s effect will now be consumed by cards cast by minions in addition to cards played from hand. Sideshow Spelleater will no longer sometimes cause a player’s Hero Power to remain inactive. Certain minions are no longer revealed in the history when they are affected by cards that target minions in hand. 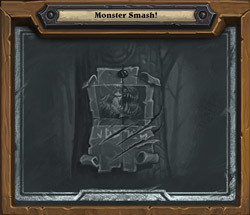 A skull will no longer appear over a player’s Hero portrait when dealing damage with a weapon that makes the Hero Immune. Minion summoning Deathrattles triggered by non-death effects will now more consistently place those minions to their immediate right. A spell attempting to target Lynessa Sunsorrow will now correctly return to hand when she is affected by a previously cast Shadowstep. Flobbidinous Floop’s tooltip text now correctly details his ability. Using the Rogue Hero Power now correctly triggers Orgrimmar Aspirant’s Inspire ability. Fixed several issues where stats or keywords were incorrectly applied by Magnetic minions. 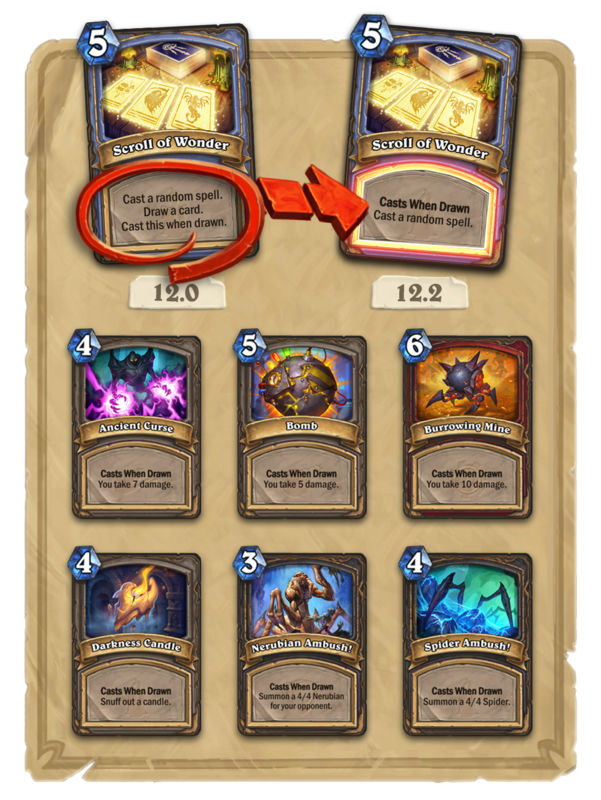 Mountain Giant’s mana cost will now correctly increase when its owner plays a spell and it is counterspelled. Hero experience is now displayed correctly after playing a game with a deck created by Whizbang the Wonderful. Certain “While Damaged” abilities will now correctly activate from damage caused by Explosive Trap. Unexpected Results now displays the correct information when affected by Prophet Velen. The Darkness now gains Echo from Glinda Crowskin! The Darkness no longer advances Jungle Giants when summoned. Lifesteal provided by Zilliax now correctly applies to damage dealt by Deathrattle effects. Puzzle Lab: Fixed an issue that could cause the Restart button to become stuck. Puzzle Lab: Fixed an issue that could cause a crash. Karazhan: The Magic Mirror no longer uses the Heroic Mode version of its Hero Power in the Normal and Class Challenge versions. Naxxramas: Instructor Razuvious’ Massive Runeblade weapon now correctly deals double damage to Heroes. Fixed several UI, animation, and effects visual issues. Blizzard Entertainment deployed Patch 11.0 in preparation for the launch of Hearthstone: The Witchwood this week. They have made some changes as well as once the expansion launches on April 12, The Year of the Raven kicks in. We’re on the cusp of the new Hearthstone Year! This Hearthstone update puts the final touches in place for the Year of the Raven and the launch of Hearthstone’s latest expansion, The Witchwood! We’re also adding Lunara the new Druid Hero, Daily Quest improvements, Friendly Challenge deck sharing, Arena updates, and new card backs. We’re also fixing some bugs. A new patch was deployed today to address a few bugs. However, this patch is only available to PC/Mac at the moment. A mobile patch will be deployed at a later time. Addressed an issue that could cause the game to freeze if you back out of deck creation after playing a Tavern Brawl. 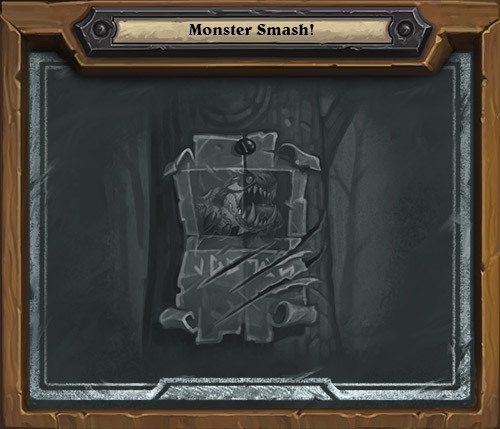 Addressed an issue with Shifter Zerus transforming into a card that has a “Choose One” option. Addressed a graphical issue with playing Evolve on a minion with Taunt or Divine Shield. Chat bubbles have returned when typing to others on your firneds list. Redemption will no longer bring C’Thun back at it’s full, buffed health value. Scaled Nightmare’s attack now properly doubles at the start of your turn after it gets reduced. These updates are the Windows/Mac PC version of the game only. Updates for mobile devices will be released in the near future.